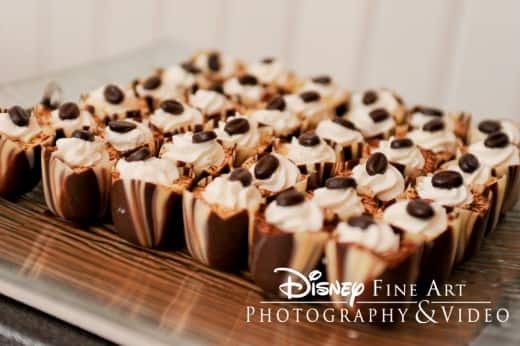 Dessert parties at Epcot are a popular trend with our couples, and an experience that you simply cannot get anywhere else! 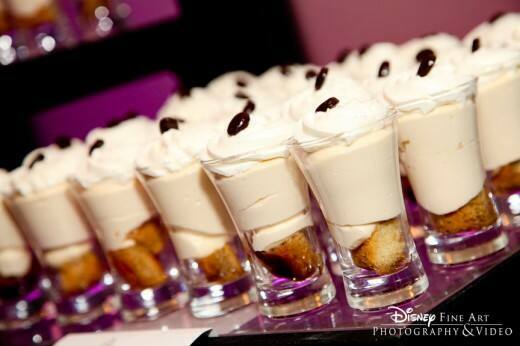 A dessert party is a sure way to wow your guests and enhance your wedding experience. 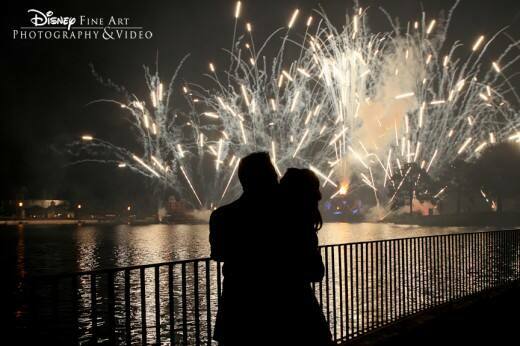 Epcot dessert parties revolve around the fireworks show IllumiNations: Reflections of Earth. Your guests will delight in delicious dessert options such as a build-your-own brownie buffet or a tasty menu selection of petit classics. 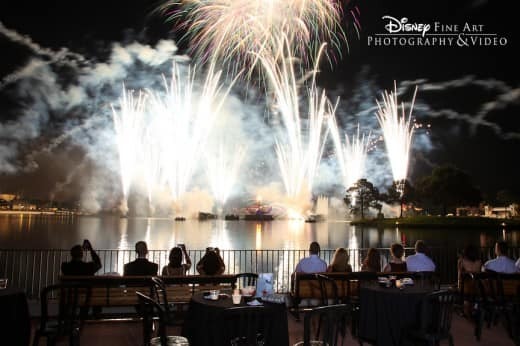 Indulge in tiramisu, cheesecake, and chocolate eclairs, as you and your guests enjoy a perfect view of the fireworks from a private location around the World Showcase Lagoon. Whether you wish to escape to the romantic city of Venice, Italy or a storybook setting beside the Eiffel Tower in Paris, the destination is sure to compliment any fairy tale. Dessert parties can enhance a rehearsal dinner by bringing guests together before the big day or are a memorable way to top off a wedding reception. Whatever you decide, it is a sure way to impress your guests and create memories that will last a lifetime.